Brand new unworn Rolex Sky-Dweller in stainless steel and 18k white gold. 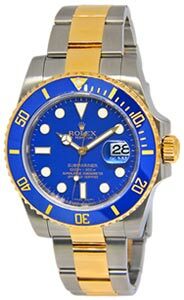 Blue dial. Comes complete with its box and papers as shown.